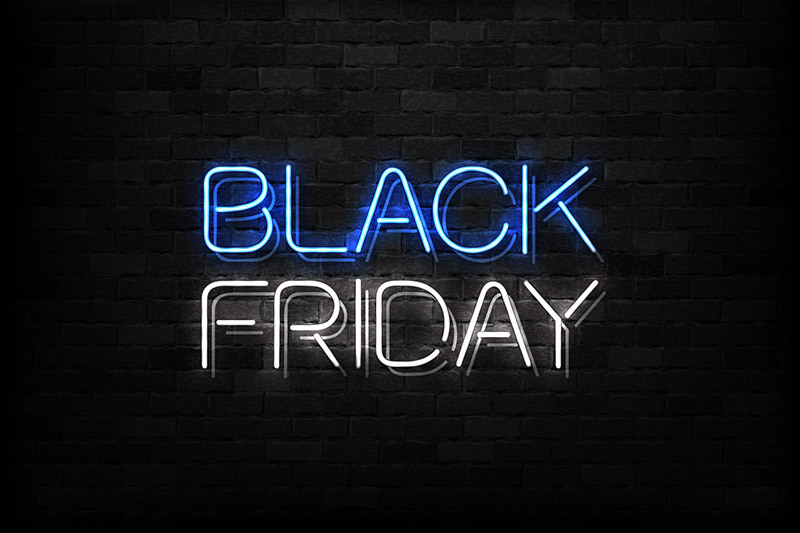 Black Friday 2018 is here. We are on the hunt for deals that will not only allow us to save some money but also reach our health, fitness and healthy eating goals. This is also a great time to score some excellent gifts for the healthy foodies and fitness aficionados in your life. Fitbits, Air Fryers, Vitamix blenders… there is a lot to love about Black Friday 2018. Fabletics is offering a number of discounts this week, including 2 for $24 on Leggings on Wednesday. Yoga and workout clothes deals at Gaiam.com 25% off Sitewide with code BLACKFRIDAY25 & free shipping on orders $25+. Khols has some great deals on workout clothing (select styles) – 30-40% off Under Armour and 25-30% off Nike. NewBalance.com is offering 15% off and Free Shipping.